According to preliminary investigation, the taxi violated the signal. The taxi driver was arrested by the Lake police. 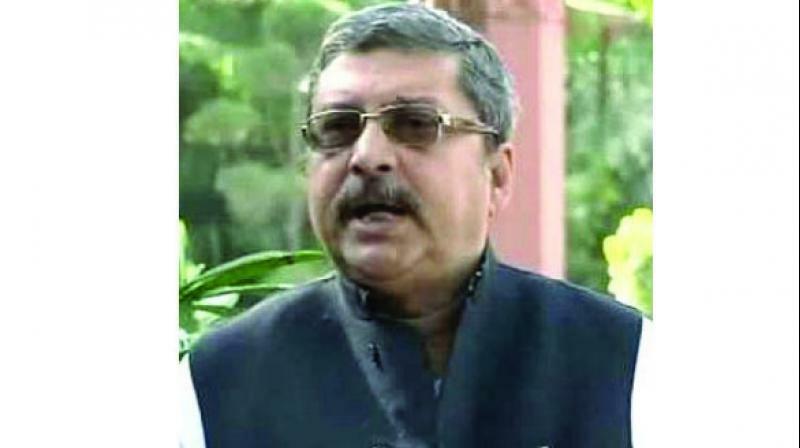 Kolkata: Trinamul Congress MP Kalyan Bandopadhyay was injured in a road accident in south Kolkata on Friday morning. He has been admitted to a private nursing home. His condition is stable now. Mr Bandopadhyay was driving his SUV to return home at around 7.20 am. Suddenly a taxi dashed his vehicle in front of Lake Kalibari leaving him injured. The Sreerampore MP in Hooghly was rushed to Belle Vue Clinic where he was admitted. According to preliminary investigation, the taxi violated the signal. The taxi driver was arrested by the Lake police.